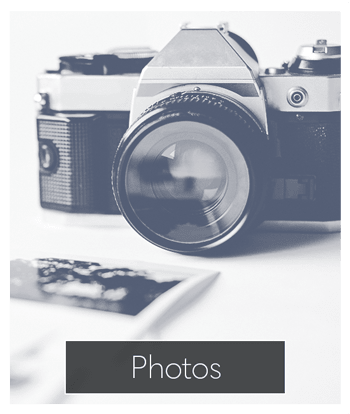 Park Guilderland Apartments offers one, two, and three-bedroom apartments for rent in Guilderland Center, a short drive from the NYS Capitol. Spacious and airy, Park Guilderland floor plans boast fully equipped kitchens, private balconies, and walk-in closets in the Albany area. 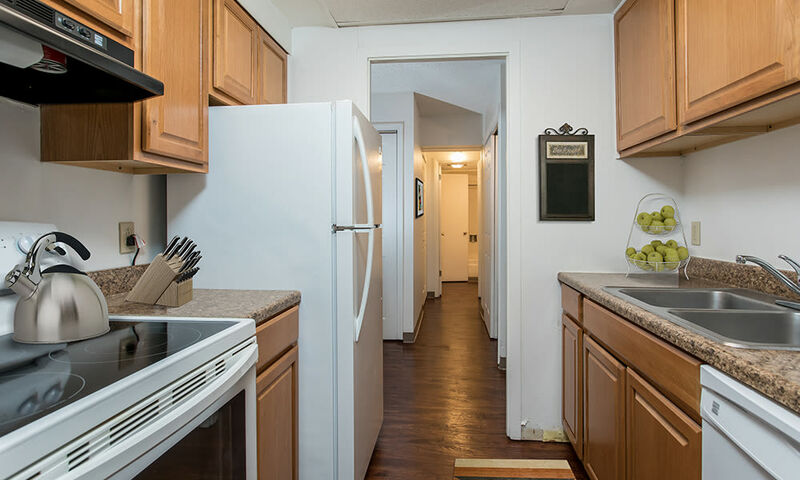 Best of all, Park Guilderland Apartments is conveniently located to connect you to the necessities of daily life. 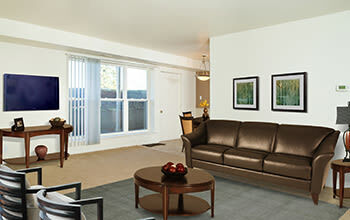 Park Guilderland is a comfortable and convenient place to call home. 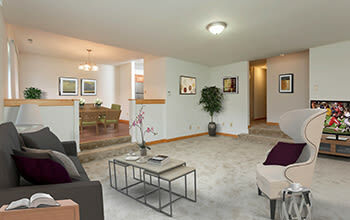 Enjoy central air conditioning, in-home washer & dryer, and a fully equipped kitchen. 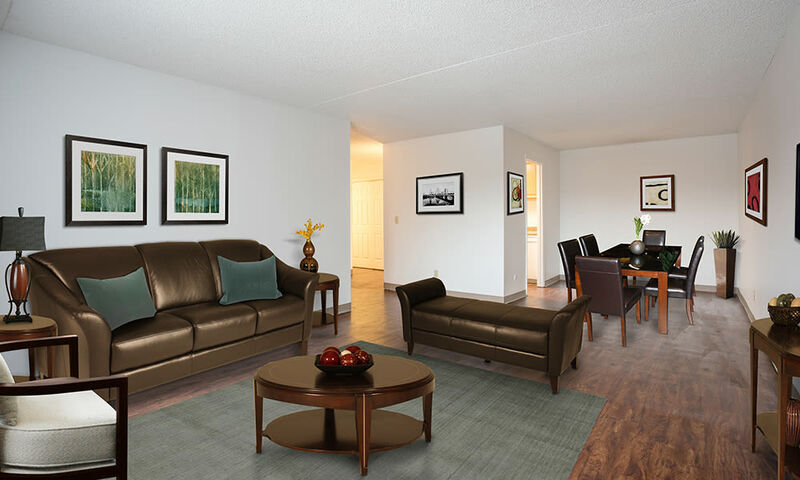 Choose from our spacious one, two, and three-bedroom floor plans to find the perfect space for your lifestyle! 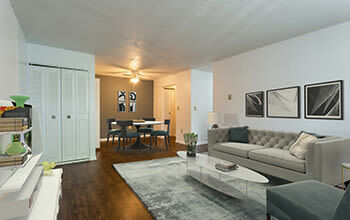 Home to an on-site shopping center complete with post office, deli, salon, bike shop, and dance studio, Park Guilderland apartments is uniquely suited to fit the needs of your lifestyle. 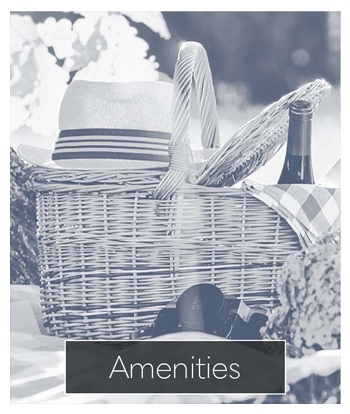 For added convenience, Park Guilderland residents enjoy covered parking and outdoor picnic and grilling stations. Minutes from downtown Albany and the NYS Capitol, Park Guilderland apartments are the perfect place to escape the grind of urban life. Nearby are Guilderland High School, Thacher State Park, and Tawasentha Park. Park Guilderland Apartments is pet friendly which means that we can’t wait to welcome your cats, dogs, and other small household pets to our community. Escape the pressure of city life. Come to Park Guilderland Apartments. Our apartments for rent in Guilderland Center are designed to help you live your best life. 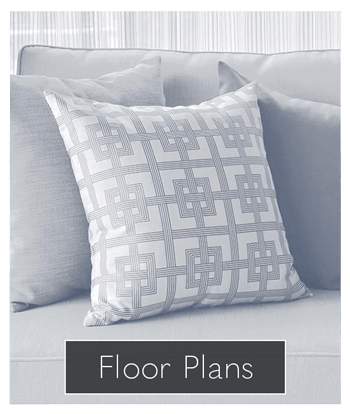 Contact our leasing office today to learn more.